A tipping point is defined as the moment when small changes become significant enough to create a larger, often unstoppable effect. 3D printing is not a new topic these days, but the way that it is ushering in change—by people thinking in 3D—may surprise you. 3D printing appears to be the unstoppable effect, but it is not. The machine itself is not what is creating momentum; the process of how people think is what’s changing, which in turn changes how things are made. This momentum comes from increased access to the tools, from 3D printers to 3D scanners to 3D-design software. 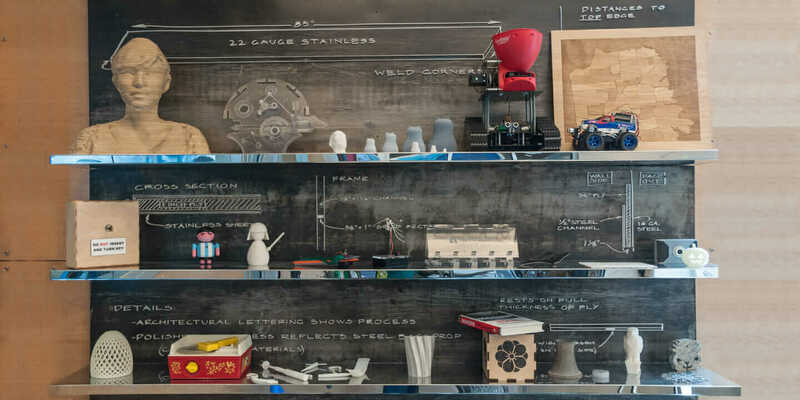 This new level of 3D access comes in a variety of forms: You can choose local makerspaces (from private ones to those popping up in public libraries) or fee-based services such as Shapeways, 3D Hubs, or ProtoLabs. Either way, you can make anything you envision, even if you need only one item at a time—no more costly minimums for your manufacturing ideas. Rethinking Everyday Tasks. It has been said that 3D printing, as an industry, is filled with too much hype. That may be partly true, but 3D printing offers an opportunity to think in new ways, and that is just what happened to Brandy Leigh Scott. Scott has a condition called Dupuytren’s contracture, which affects the hands by drawing the fingers inward, making it hard to grip everyday items. You can imagine how this impacts both her work and her personal life. Enter her friend Mara Hitner, who works with MatterHackers, a 3D-printer retail and online store. Hitner knew that people on her technical team could come up with some new tools for Scott. “Brandy was overjoyed when we were finally able to present her with her new tools,” Hitner says. “Sure, it’s no fancy-pants Iron Man prosthetic, but sometimes the simplest designs for seemingly mundane things can make a world of difference when introduced to the right application. Brandy uses her forceps daily, and because they can be printed for pennies in filament on my $600 Simple Metal, I can make her as many as she wants: one for the purse, one for the car, one for home. Brandy Leigh Scott uses specialized 3D-printed forceps made by MatterHackers. Courtesy MatterHackers. Rethinking Workflows. 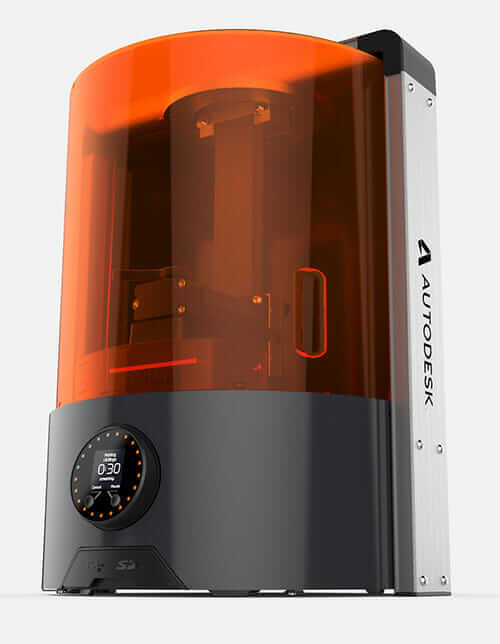 For most people using a 3D printer, the “rapid” part of the term “rapid prototyping” is part of the allure. Jason Lopes, lead systems engineer at Legacy Effects, started using a 3D printer to speed up production. But Legacy Effects—best known for its ingenious contributions to The Avengers; Avatar; and other Hollywood films requiring special effects, animatronics, and creature designs—also discovered something interesting when the company bought its own 3D printer. Workflow improvements aren’t just useful for designers and engineers; even law firms are finding ways that 3D printers can change how they get work done. James Goodnow, attorney at Lamber Goodnow, finds that 3D printing offers a new way to look at communication. For an industry that works primarily in 2D (paper), Lamber Goodnow uses a 3D printer as part of its litigation process. “In a case regarding a defective product, for example, it is helpful to create a tangible product that highlights a problem or shows how it could have been perfected,” Goodnow says. 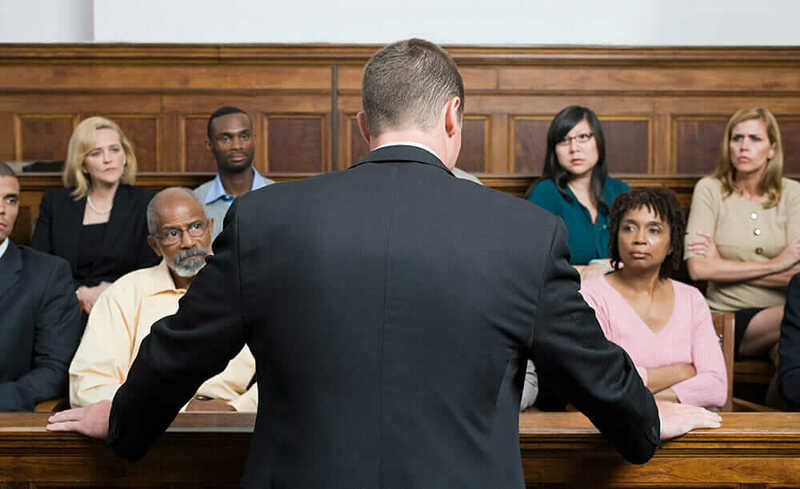 “Lawyers want to give jurors something that they can see and touch. Rethinking Design and Manufacturing. The ability to both iterate and hold the tangible results at warp speed is allowing a new industrial revolution, as it is often called, to take shape. A case in point comes from a meeting with SolePower on the 3DRV national road trip. 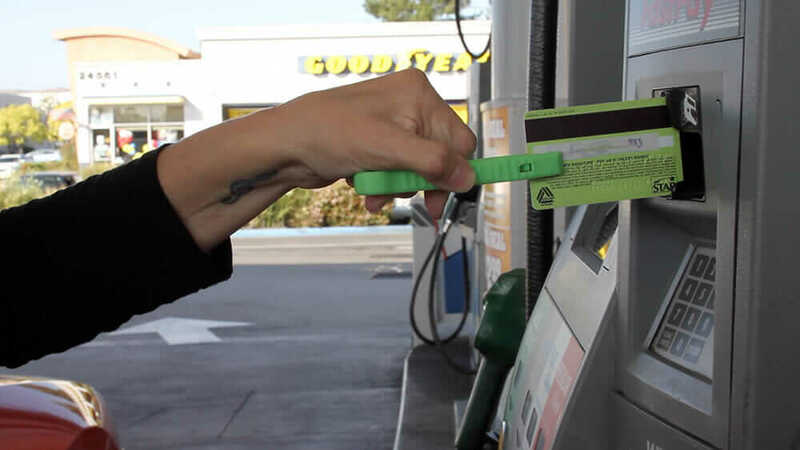 SolePower makes an insole that recharges a cell-phone battery while you walk. CEO Matt Stanton explains that with traditional CAD tools, he would spend 15–16 hours to build a new model. But with Autodesk Fusion 360, he cut that down to only 15–20 minutes. Once you begin to assume that your iterations will be so quick, many aspects of how you think about developing and delivering products change. Again, you begin to think in 3D, with some of its limitations but all of its potential. And when you think of potential, you can’t help but think of the next generation: Today’s young people will grow up thinking in 3D. 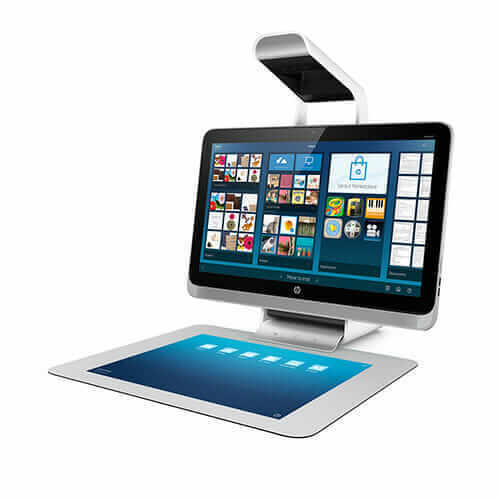 Last year, HP introduced the Sprout 3D All-in-One computing system, which includes a 3D camera (with the Intel RealSense sensor) and interactive touch screen so students and professionals can capture reality by scanning an object and incorporating it into a video game or 3D printing it. Imagine the potential of more people using their phones, tablets, and even virtual reality prototyping tools to imagine and create in 3D. Tipping points are reached not when some key percentage of big companies has installed a technology, but when enough people see its possibilities. Expect to see global manufacturing transformed as more people see alternate ways to make things—because they’re thinking in 3D. TJ McCue continues the thinking-in-3D conversation at Refine Digital.